HVAC Services | K.W. Smith & Son, Inc. HVAC Services | K.W. Smith & Son, Inc.
Our quality heating and air services are hard to meet and our affordable prices are even harder to beat. 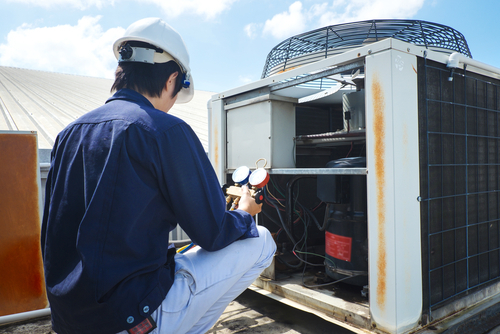 We go above and beyond to ensure our clients have their HVAC systems up and running at all times of the year. We understand how much of an inconvenience malfunctioning HVAC systems can be, which is why we are so meticulous about getting the job done right the first time.